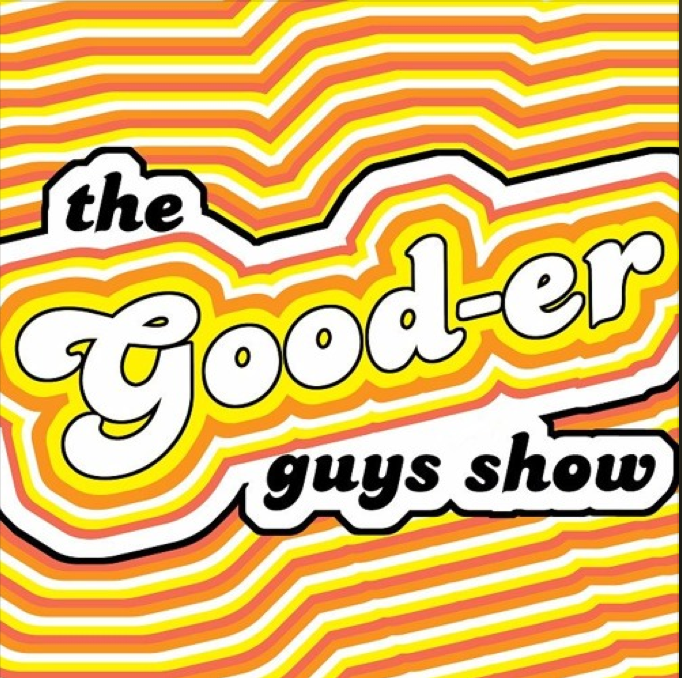 Hey, it’s the episode of The Good-er Guys podcast that I guested last Wednesday. In case you missed it, but wanted to hear it – here ya go! I don’t come on for, like, 20 minutes or whatever, but then I talk out my face-hole for a good long while. What did I say? No idea! Let’s find out together!